So you've made a considerable investment in your Classic and completed a lengthy restoration which included "hot-rodding" the engine. Based on reviewing literally thousands of Classics at car shows, the overwhelming choice is to install headers when engine modifications a a part of the effort. The main reasons are always focused on an increase of horsepower and torque, followed by the look, the sound and critique from other owners. But do you really have any idea of what you are gaining or losing by selecting exhaust manifolds vs. short tube headers vs. long tube headers? Almost everyone knows long tube headers will produce the most power, but at what engine RPM? How about short tube headers? 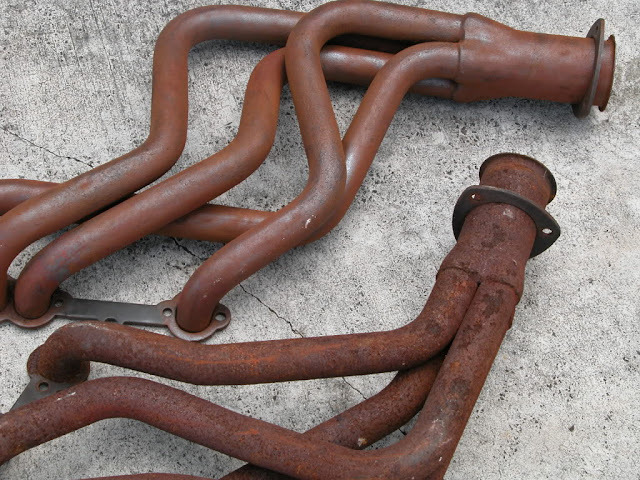 Exactly how much do you lose with exhaust manifolds? Or concerns over ground clearance or the extra maintenance headers require or the additional underhood heat and noise? Winding things back a bit, we posted an article about exhaust system size. The video revealed some interesting details, but also noted the differences were measured at wide open throttle (WOT), something we doubt anyone ever does...unless you are racing. You should watch it before continuing along. Then we posted another article comparing a single 4bbl vs. dual quads vs a tri-power set up. Again the set-ups were tested at WOT, but only headers. So it also really didn't reveal "real world" results. But, in both cases the amount of difference in the idle to 4,000 RPM range was negligible. That means at some times the system which performed the worst at 6,500 RPM performed equally, sometimes better in the lower RPM range. Again, watching the video will offer some additional points to consider before seeing the next. So we are guessing you first want to know what the difference is between manifolds, "shorty/AKA-Block Huggers, Mid-Length" headers and long tubes, then you might want to know if there are even any choices besides stock if thinking about manifolds. OK, so what are your thoughts at this point? 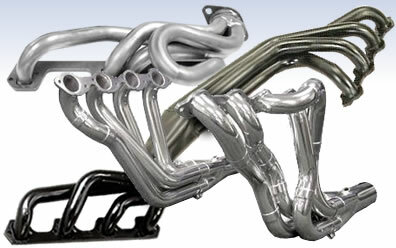 The video shows long tube headers were the best in all cases, but the differences only measured at WOT. That is a point they really dug into...nobody ever drives at WOT 100% of the time. The reality of things is that a 302-489 CID engine with decent internal mechanicals will likely be a joy to drive with a single or multiple carbs and regardless of exhaust type. 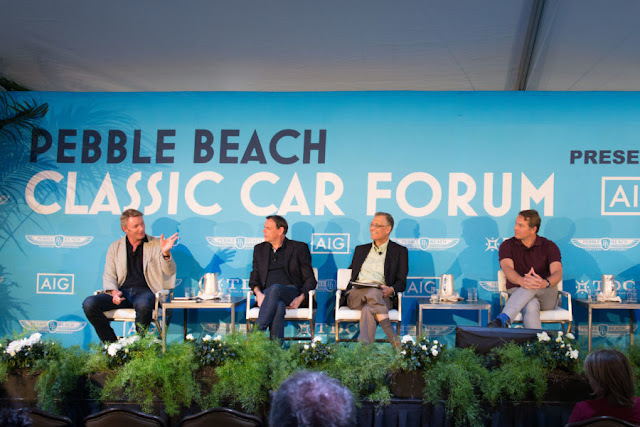 So the choice may come down to price, convenience and personal preference, but if you are in the planning stages or thinking about an "upgrade"; if your engine is estimated to produce 400+ HP and 380+ lb. ft. of torque, does it really make a difference if you have 10 more or less horsepower or 8 lb. ft. of torque part throttle at 3,500 RPM? It's likely indistinguishable. We did some searching on cast iron exhaust manifolds. Needless to say, choices are slim to none. But we did find a decent selection of "universal" styles for Ford and Chevy engines, both small and big block versions. 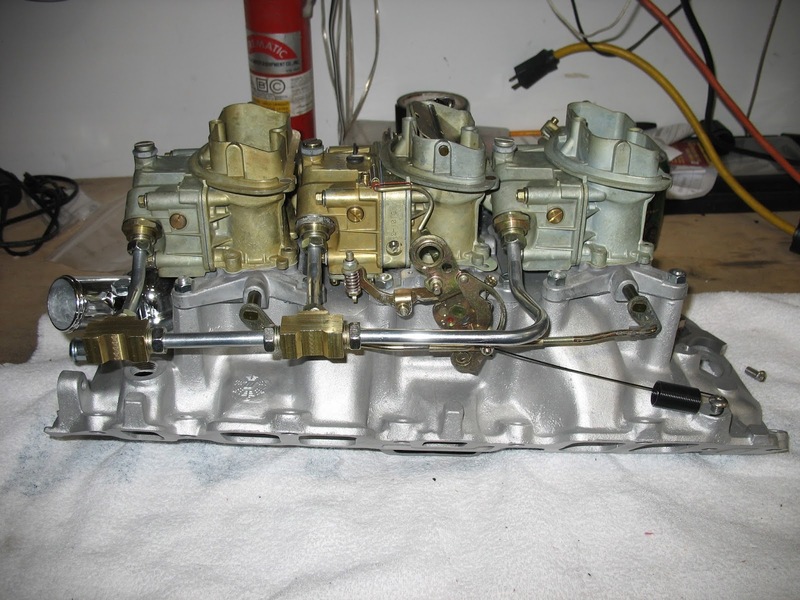 Pontiac fans may be able to use repro RAM AIR manifolds. Ford fans have some options and we did find a few companies that will CNC "stock" or repro manifolds to add significant gains over the "choked down" factory manifolds. Here are a few links we think you'll find interesting. As always we don't receive any compensation from these companies, we just want to share. Please note these manifolds appear to be available from a variety of suppliers, so do your searching before buying. If you are considering a manifold "upgrade", there are in many cases a "high(er) performance factory manifold available used or as a repro. You should do your research. As an example, and based on what we researched, the Ford 351 manifolds can be swapped to a 289 or 302 and have a much better exhaust flow. While you're here, why not get started on recording your own "automotive history" by opening a complimentary Garagistry account. Click here for more info.